Every business needs a sign to mark their brick and mortar location. 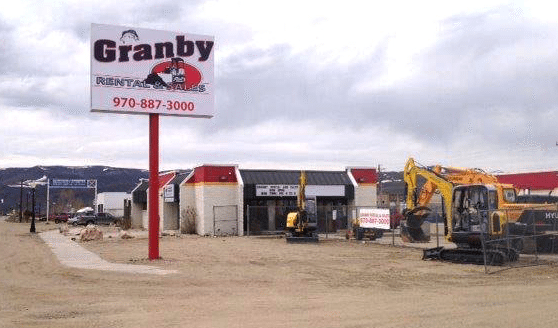 But what do you do when your town or city has placed restrictions on signage that doesn’t line up with your needs or vision for your business? Businesses that face busy roadways with speedy traffic or buildings that are set further back from the road may require signage that is larger than the allotted limit. Sometimes businesses may also benefit from signs that are closer to the road than typically allowed. Other situations for variances include the addition of extra signs, taller signs, placing signs where they are generally not allowed by code, or using a type of sign that isn’t allowed by code. Larger signs and/or electronic message boards often lead to larger sales for your business. Putting together a case for why your business can benefit from a variance will help you to be approved. Be aware of points that make your situation unique. Why should your business be an exception to the rule? Following the code can sometimes mean inadequate signage. Will customers have to slow down to look for your business if they can’t see the sign? Will drivers have to quickly change lanes if they can’t see the sign from far away? Is there a lot of background clutter that is hindering potential customers from finding your sign? If the sign code in your municipality is ultimately affecting public safety – this is a huge point to touch on in your argument. Research will be a great ally. Look into resources like Street Graphics and Law, which can provide well researched recommendations for signs based on various conditions. Generally, municipalities will allow exceptions provided the business owner applies (and usually provides an application fee) and is approved for a variance. Applications will usually involve proof of ownership and collated copies of the sign design and a survey of the property. Occasionally municipalities will require design proofs so that they can see colors and materials. Once your variance request goes through, leaders within your municipality will weigh in on the petition requests. They’ll evaluate whether or not a larger sign is truly necessary given the location and traffic. They will consider how the business might perform if the sign were to remain small. Depending on their decision, the committee will either recommend an approval or denial for your request. It is then voted on by a final board. The whole variance process can take up to two or three months for review and approval. 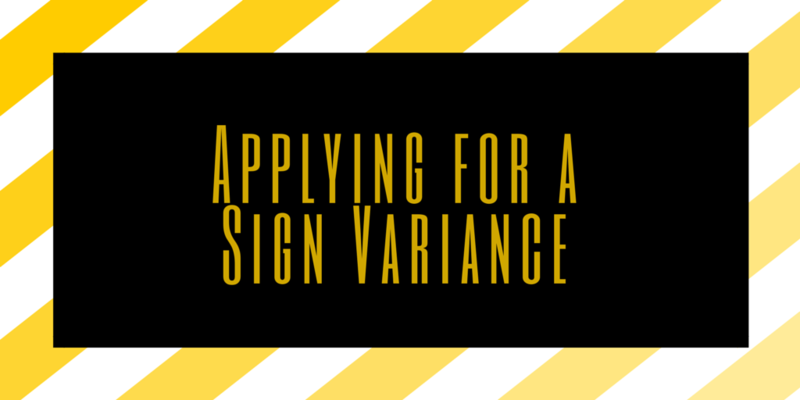 Signarama can assist you with the variance application process. We are familiar with many of the municipalities and the sign code. We can help you determine if you qualify for a variance and provide back documentation for your particular situation. How does color influence your brand?